DEADLINE: Applications will be accepted on a rolling basis but no later than 31 December 2018. When busy, tired, burnout start settling into our everyday vocabulary and become too intimate friends, it may prove useful to take some time and space to breathe and observe just where you are amidst your narrative. The need to connect deeply to life is hardwired into each person, yet many of us still struggle to do so in the context of contemporary life. But what if there are different ways to allow the aliveness around life to feed our energy every day? How can we stay open to life as it wants to emerge within us? Could there be a way to break out of the patterns? Join a like-minded collective that engages in the process of exploring the possibilities of imprinting self-care in our lives and increasing the well-being of our communities. Cultural managers and arts / cultural professionals who have experienced a burnout, exhaustion, permanent tiredness and are on a quest to a healthier and more balanced personal and professional life. Four full days of wellness and creative workshops, safe space for reflection, sharing and healing, peer learning, mindfulness practices, light sport activities and relaxation. The program is co-created by you, the participants, to allow for content diversity and peer learning. Adriana Carnu has been volunteering since 2004 in the field of community development and education. In 2010 she founded Sigma Association together with her team, a platform that emerged from the intention of having an impact in social architecture of her community. Her overall experience revolves around adult development and her main passions are revolved around hosting and harvesting transformation processes. In addition to Adriana, you will be joined by 14 other European arts and cultural professionals who will support you on your journey. 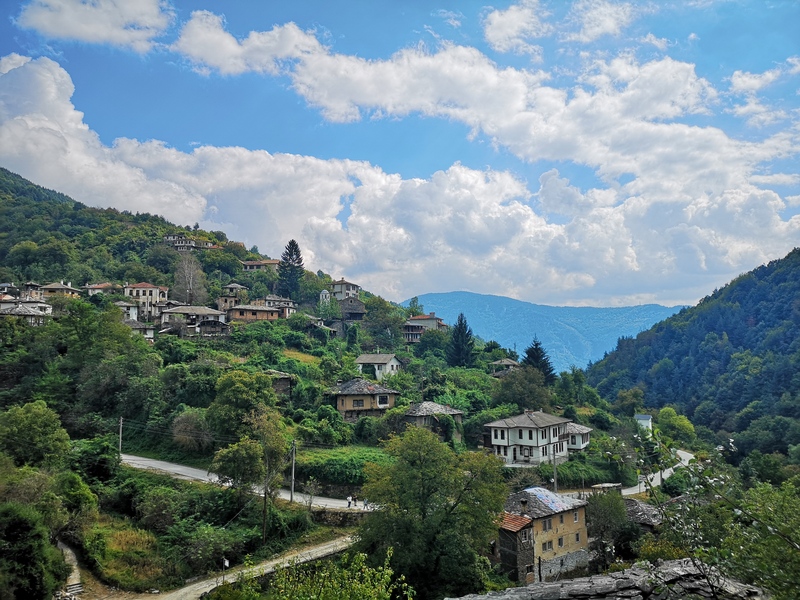 We will be staying in the beautiful remote village of Kosovo, near Plovdiv, high in the Rhodope mountains. The village is known for its beautiful nature and traditional architecture. Participants are expected to arrive in Sofia on 7th January no later than 16:00 or in Sofia no later than 18:00 in Plovdiv. Please plan your journey back on 12th January no earlier than 13:30 from Plovdiv or 15:00 from Sofia. Please note that due to hilly terrain, the venue won’t be appropriate for persons with mobility issues. Applications will be accepted on a rolling basis but no later than 31 December 2018. Upon acceptance, you will be required to make a payment within 2 days. The project Cultural Managers’ Re-Creation Camp: Remedy against Burnout is supported by the Goethe-Institut and the Cultural Management Academy Sofia, Bucharest and Thessaloniki Fund.